Home / Guides / Don’t miss the beautiful nature of Bolivia! 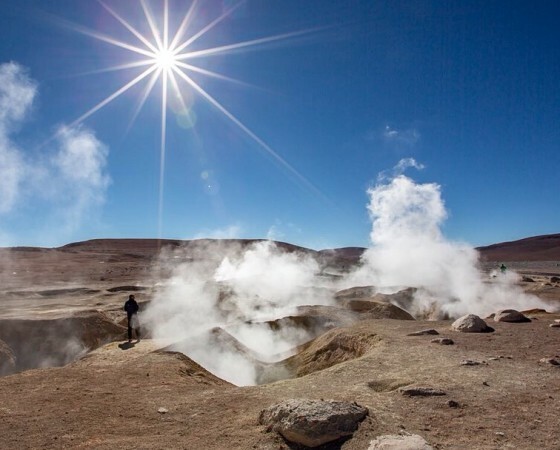 This entry was posted in Guides, News and tagged altiplano, Bolivia, lake titicaca, mobile guide, photo guide, Salar de Uyuni, salt lake, south america, travel guide. Bookmark the permalink.